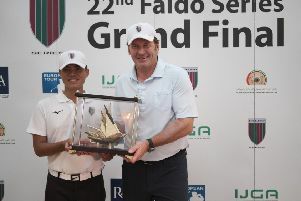 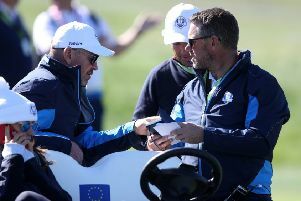 THE 15-event Faldo Series European schedule for 2019 has been announced, with Moortown staging its England Championship (North) stage from July 8-10. 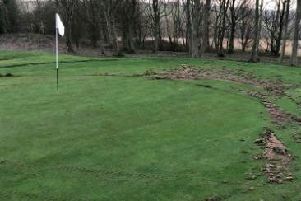 Vandals riding a quad bike have ripped up turf on the greens at a local course while horrified golfers looked on. 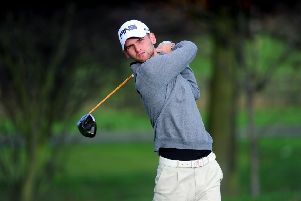 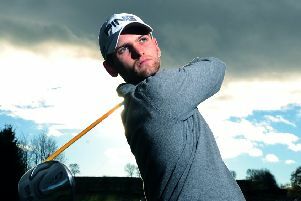 FIVE Yorkshire players have been included in 2019 national squads named by England Golf. 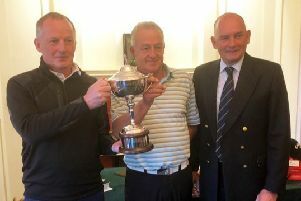 THE field for the increasingly popular Yorkshire Challenge – a three-day pairs tournament played over the county’s three Ryder Cup courses – is almost complete for September’s 2019 renewal. 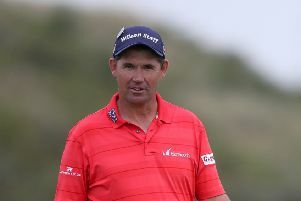 Padraig Harrington is expected to be named as Europe’s captain for the 2020 Ryder Cup later today. 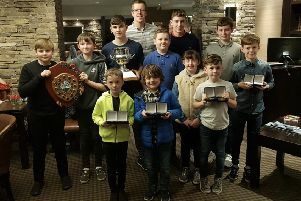 Oulton Hall juniors celebrated the success of back-to-back promotions at their annual awards evening. 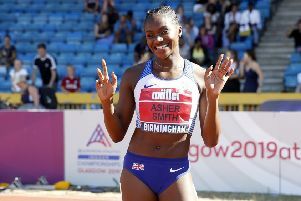 Dina Asher-Smith will have world gold within her grasp while a football World Cup throws up a domestic showdown to savour as women’s sport prepares to take centre stage in 2019. 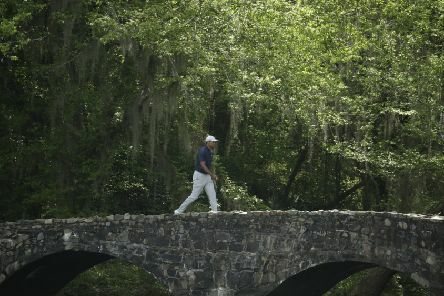 Former champion Danny Willett is relishing his next appearance in the Masters after emphatically proving he has rediscovered a game good enough to cope with the demands of Augusta National. 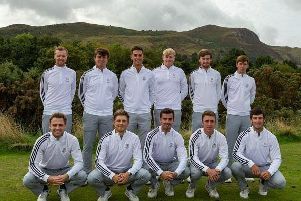 One Yorkshire golfer was celebrating a return to the European Tour last night, but there was heartache for two of his fellow county players. 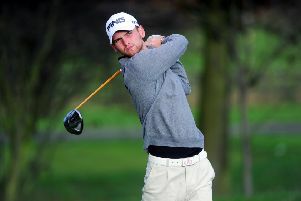 The Yorkshire duo of Daniel Gavins and Chris Hanson are one good round away from regaining their playing privileges on the European Tour. 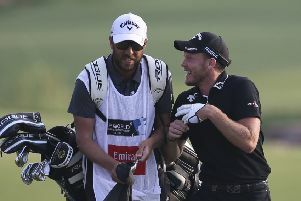 Daniel Gavins played himself into pole position to regain playing privileges on the European Tour at the final round of Qualifying School in Spain on Monday – but the end is nigh for three of the region’s Tour regulars. 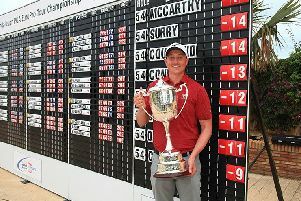 MOORTOWN’S Nick McCarthy showed considerable nerve and an abundance of skill to claim the victory in the Andalusian PGA EuroPro Tour Championship in Spain that he needed to earn a Challenge Tour card for 2019. 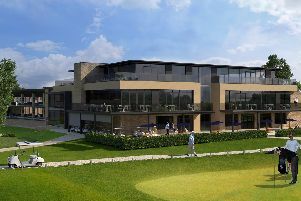 Plans for a £9m expansion of a golf centre in Leeds to make it an "international tourism destination" have been lodged. 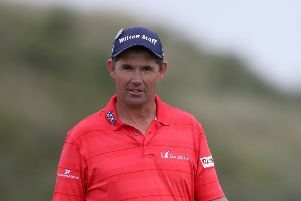 Lee Westwood has ruled himself out of the running to be Europe’s next Ryder Cup captain, leaving Padraig Harrington as the overwhelming favourite to succeed Thomas Bjorn. 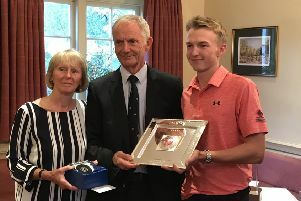 FULFORD’S Charlie Thornton claimed the North of England Open Amateur Stroke Play title at Alwoodley yesterday – and banked the invaluable experience of winning from the front for the first time. 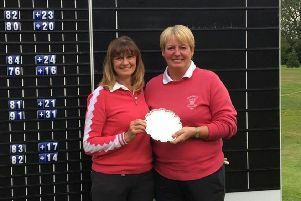 WAKEFIELD’S Betty Sworowski and Julie Wheeldon competed together for the first time in the Brenda King Foursomes – and walked away with the England Golf title.